Description: This majestic residence provides a unique family sanctuary on a gracious 100 x 150 foot lot. A classic-period style residence transformed through the ultimate renovation into an elegant and sophisticated family haven; truly crafted for effortless indoor/outdoor entertaining. 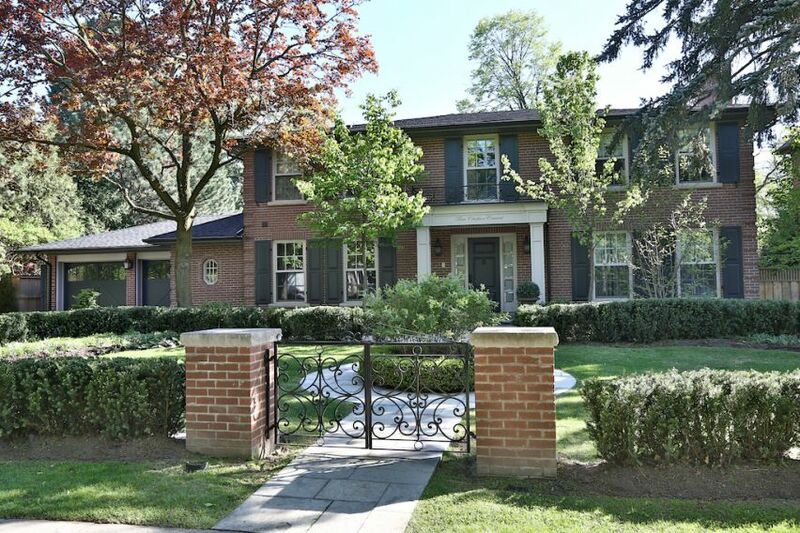 With 4+1 beds & 7 baths with heated floors, this beautiful home features gracious principal rooms including a custom gourmet kitchen with a W/O to a beautifully landscaped oasis that includes a swimming pool & play area for children. A cozy open-concept family room with a cast stone fireplace completes the ideal layout for entertaining. With top-of-the-line finishes from intricate crown mouldings to marble countertops to reclaimed random plank maple & beech wood floors with inlaid African Wenge hardwood, this home truly boasts a superb vision of design in each and every singular detail.